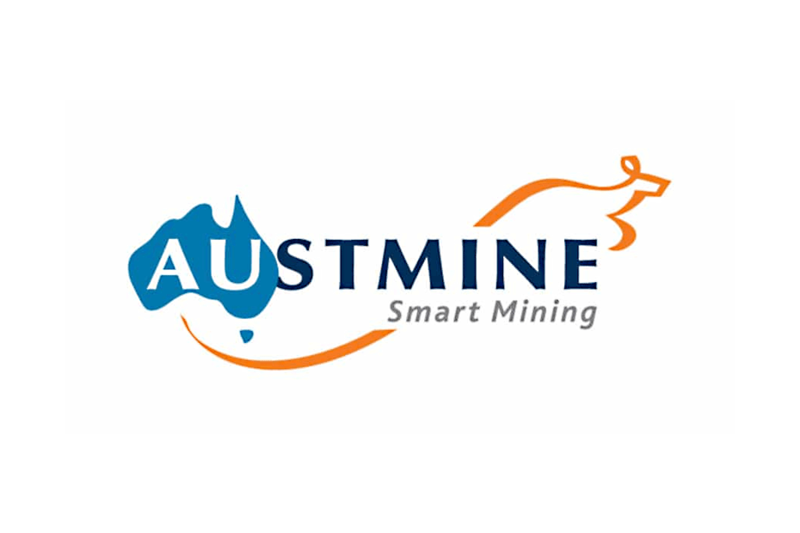 Today Dave Lawie, Chief Geoscientist from IMDEX presented on AUSTMINE’s ‘Innovation Starts at Exploration’ webinar. Dave shared the latest in Driller Operated Geoscience solutions and how the REFLEX EZ-GAMMA™ has built a reputation for enhancing geological mapping for mineral exploration. The EZ-GAMMA has proven to be an effective method for capturing data easier, cheaper and in-real time. If you missed out on the webinar, you will be able to hear the recording.